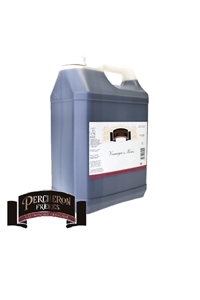 For over a century, PERCHERON products have been developed in the tradition of great French cuisine. This range of prestige seduce the most demanding gourmets with its essential flavors for exceptional fine dining. 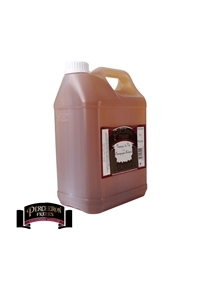 The great specialty vinegars PERCHERON based on the flavor and selection of commodities. From plants, spices, fruits or flavors, dosages are the culmination of months of work, and the result of demands from the chefs.Through this special relationship with the chefs, PERCHERON became a benchmark for its expertise and quality of vinegars.